A full line-up of Dacia’s affordable vehicles can be explored at Hartwell Kidlington Dacia, and you can also benefit from dedicated aftersales care from our Oxfordshire site. You can trust our expert team to help you find the right model and maintain it for many years to come. To discuss your requirements, simply get in touch with our team and enjoy professional guidance. You can call us using the numbers shown below, or submit an online enquiry outside of business hours. Alternatively, feel free to visit our site in person for a friendly discussion. We are located at Oxford Motor Park on Langford Lane, close to Oxford Airport. Junction 9 of the M40 is a short drive from the east, and if you are travelling by rail you can also reach us via Hanborough station. 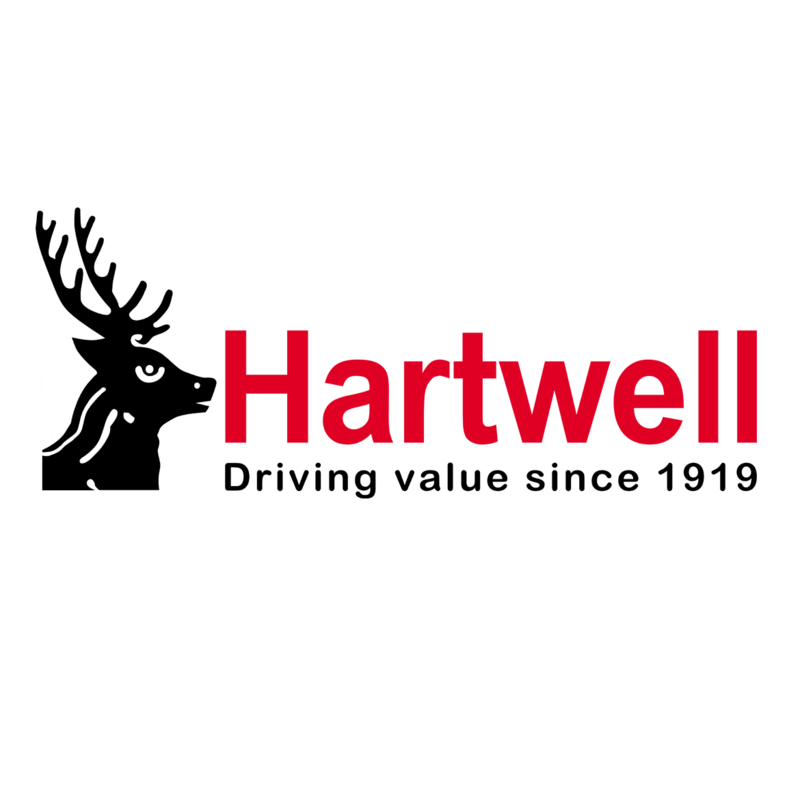 Contact the Hartwell Kidlington Dacia team today and we will be happy to assist.